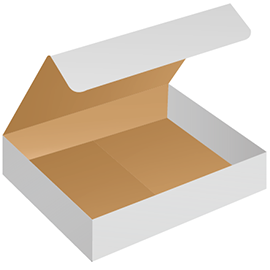 Easy-off lid that are easy to carry these boxes are designed to move and storage of files. 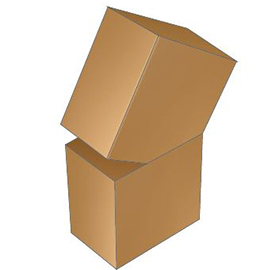 Easy box assembly for every need. 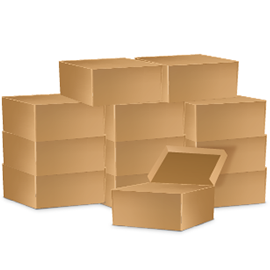 Offered in multiple sizes these are heavy duty boxes which are durable and reusable offering superior construction. Used to a great degree by retail operations for point-of-sale, counter displays, floor exhibits, trade show booths or visual marketing. 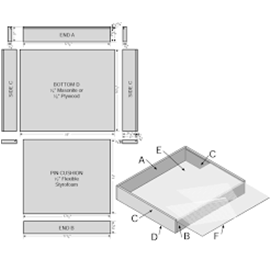 Abcor can work with you to design any size display that suits your needs, large or small. 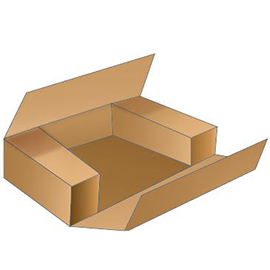 The two main components of a corrugated board are the outer flat layers, and the inner fluted layer. 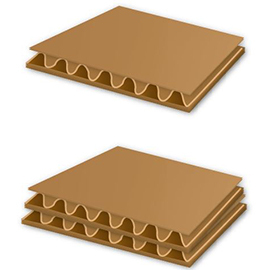 Abcor can provide single, double or triple wall corrugated board, converted on one of our two jumbo flexographic folder-gluers. 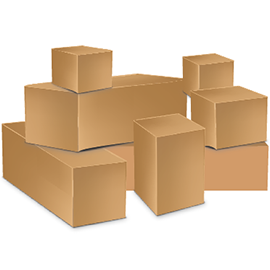 Used to separate, cushion and often fill irregular spaces within a packing container, pads, partitions and internal packaging can come in any shape, size or grade to support even the most fragile cargo. 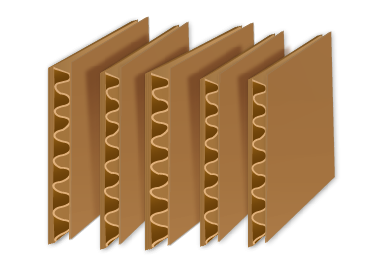 Two trays are created which are scored and slotted, and meant to fit inside each other. 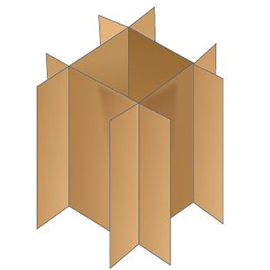 Best for products that need corner protection or when depth of the packaging may be an issue. 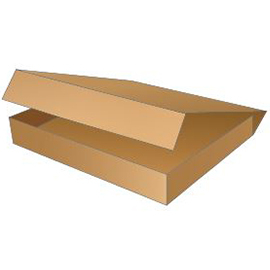 Trays are corrugated sheets that are slotted, folded and flap-scored to form a lid to secure boxes or to carry products.